​James is a certified US Sailing Small Boat Race Coach and has been the Director of Dillon Junior Sailing since 2012. He has been teaching sailing since 2002, and racing small boats for nearly 20 years. Among his favorite boats are the MC Scow, Laser, & 420. In the winter months, James is a Ski School Manager at Keystone Resort. In his free time, James can be found skiing, downhill mountain biking, road biking, climbing, backpacking, and of course, sailboat racing. 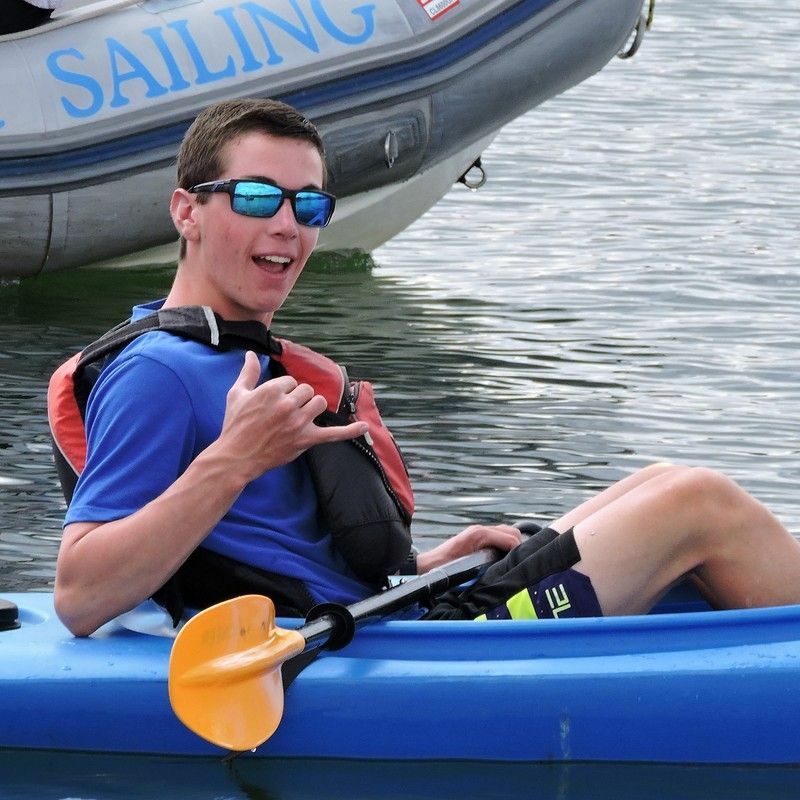 Cole is a certified US Sailing Small Boat Instructor. He is a Colorado native who began his time on Lake Dillon working for the Frisco Bay Marina where he found sailing quite by accident one afternoon when he was invited to sail. Racing J24's on Lake Dillon to Transpac 52s in southern California he cannot get enough of sailing and racing. His passion of teaching sailing stems from his experience at the Mission Bay Aquatic Center in San Diego CA teaching ages 6 - 60 how to sail Sabots, Hobies, and J24`s. "I look forward to sailing with you!!!"